Daughtry Longleaf Woodlands is a beautiful 209-acre tract located just north of Metter, Georgia. 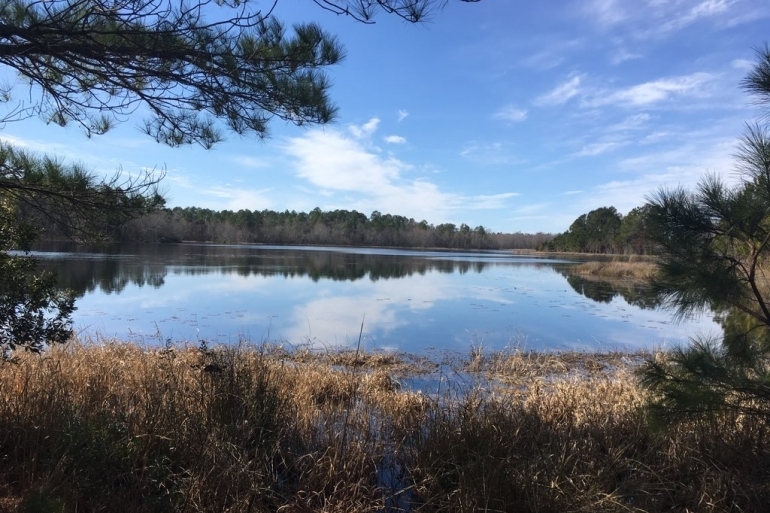 It features 140 acres of longleaf pine plantation, multiple ponds, and a 13-acre pecan orchard. 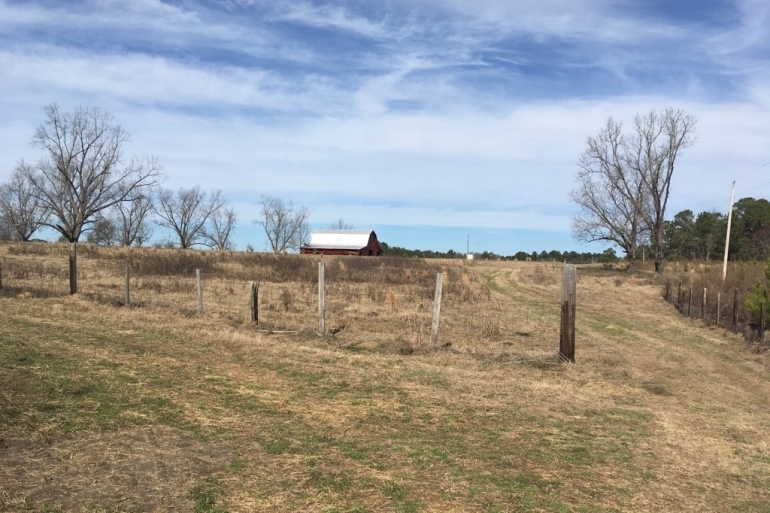 The property offers the potential for timber production along with recreational opportunities and options for a future home site as well. Daughtry Longleaf Woodlands is ideally located in the “pine barrens” of Georgia’s Upper Coastal Plains. 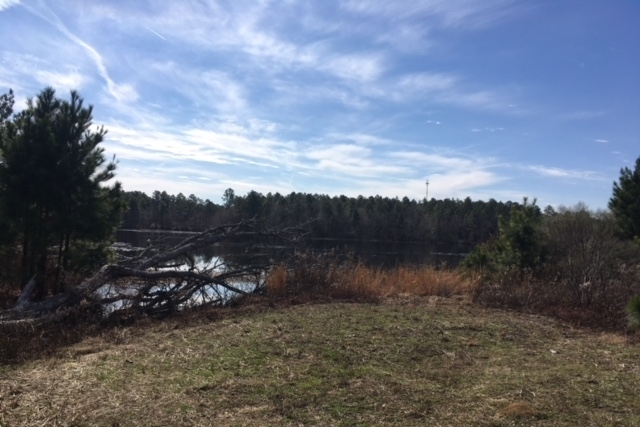 The pine barrens are well known for being less suited to farming, but perfectly suited for the production of high-quality pine timber. The land here slopes gently up from the coast, providing for well-drained soils and a rolling topography. The woodlands are three miles north of Metter, Georgia in Candler County and less than an hour's drive from historic Savannah. Additionally, Atlanta’s Hartsfield International Airport is two and half hours away. 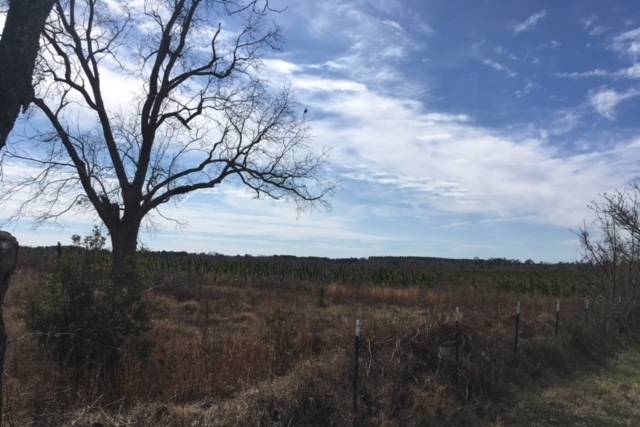 This tract is easily accessed from Georgia Highway 121, a state-maintained paved road. The property is also conveniently situated five miles north of exit 104 on Interstate I-16. Daughtry Longleaf Woodlands is a gently rolling property that transitions from around 185 to 250 feet above sea level. 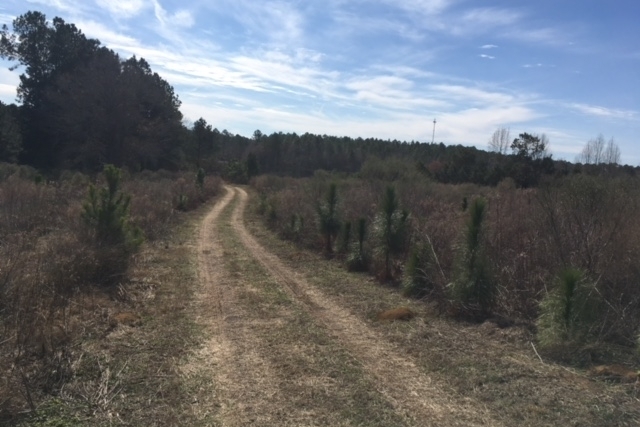 The vast majority of the tract has been converted to longleaf pine plantation with some mixed hardwoods buffering the property. 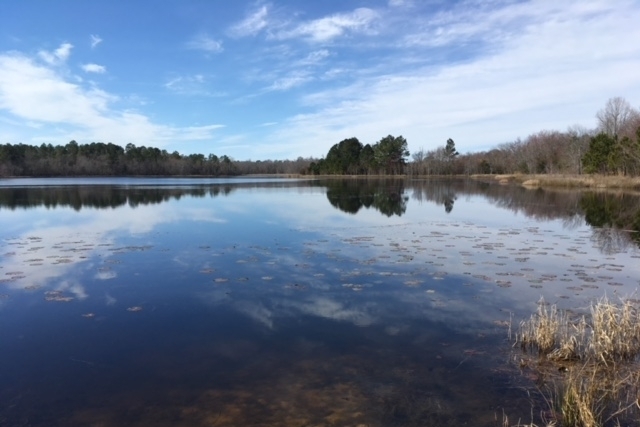 While a 30-acre pond is the dominant water feature, the property also has a 4-acre pond to the west and three scattered smaller ponds, each under an acre in size. 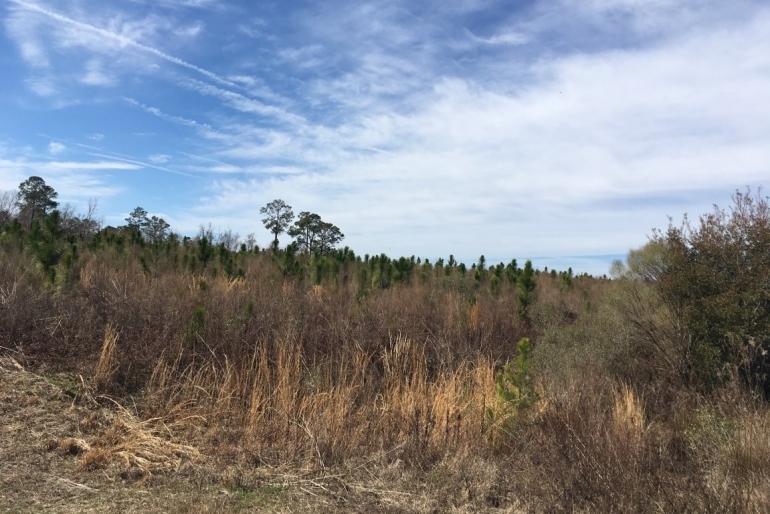 In 2014, one hundred forty acres of former crop land was converted to longleaf pine plantation. The four-year-old timber stands have seen strong survival rates and should be ready for a first thinning in eight to ten years. The remaining timber on the property is natural mixed pine and hardwoods. These serve as a buffer zone along the southern property line as well as along the shorelines of the several ponds.